Nicalis has just announced that Save Me Mr Tako is arriving on October 30 for the Nintendo Switch! This retro looking Game Boy inspired action platformer will incorporate puzzle solving elements. You play as an octopus named Mr Tako who can wear one of 50 different hats that change his abilities. This one looks really cool! On World Octopus Day, Nicalis, Ink. 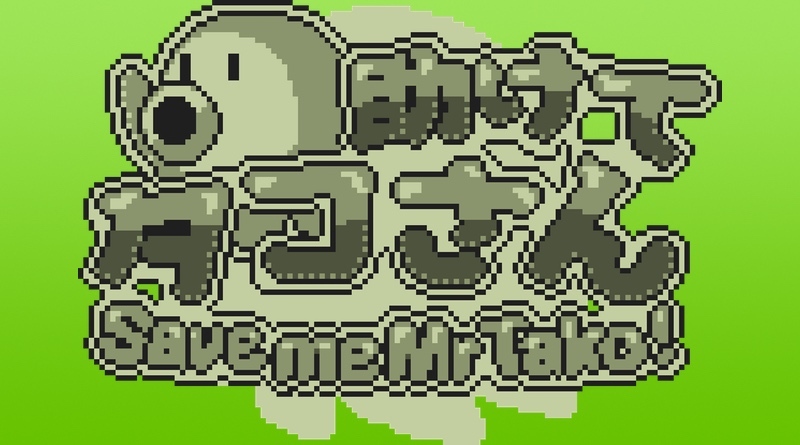 today announced the release date for Save me Mr Tako!, the all-new platforming adventure coming to Nintendo Switch™ and Steam. The charming throwback-style game stars a friendly octopus named Mr Tako and will celebrate October as “The Month of the Octopus” by releasing on October 30, 2018.